Dark red in colour, the nose reveals lots of red fruits and baking spices. Medium in body with a nice smooth mouthfeel, the secondary notes of earth and herbs do a great job balancing out the fruit. 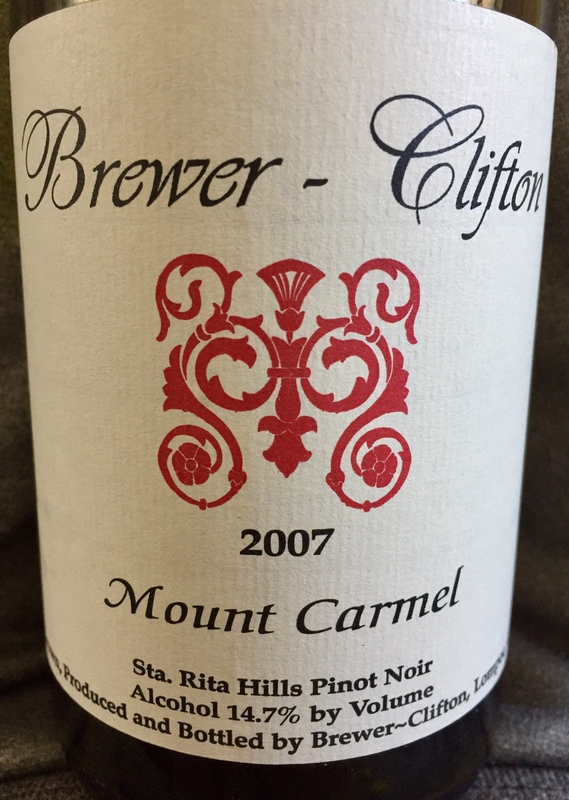 This is a big, new world Pinot that isn’t overpowering because it so well structured. At 11 years old, it’s drinking beautifully now and likely won’t get better with more time. If you have some put away, drink it, you won’t be disappointed!